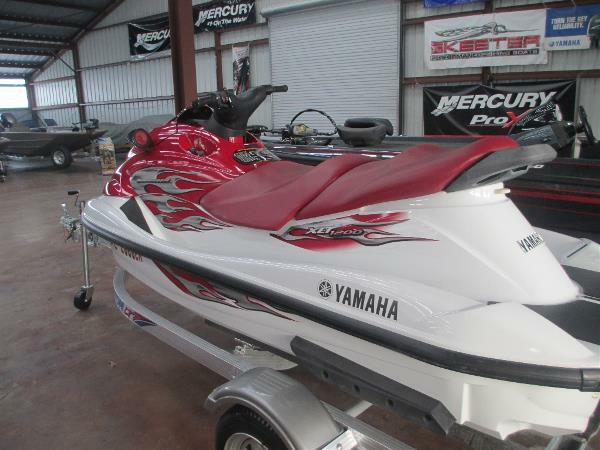 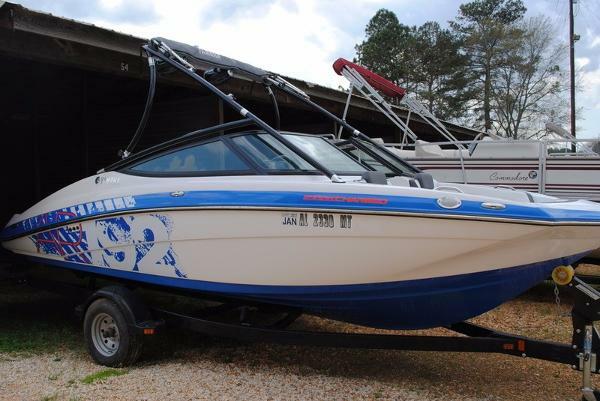 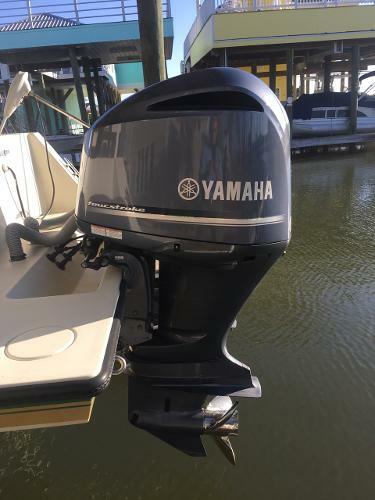 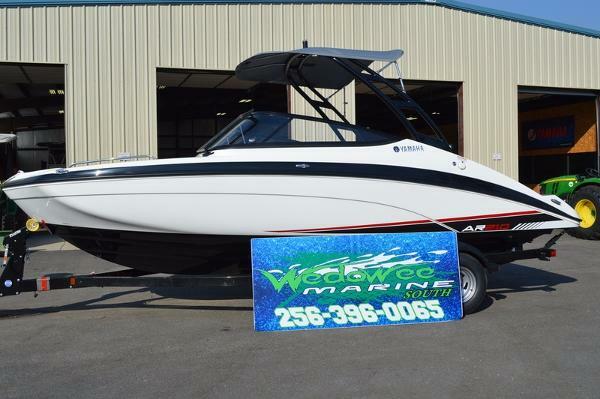 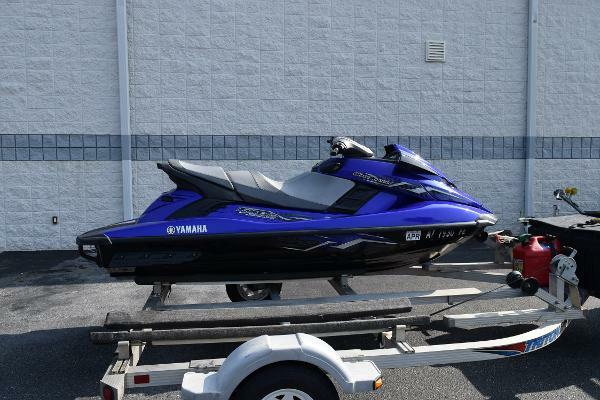 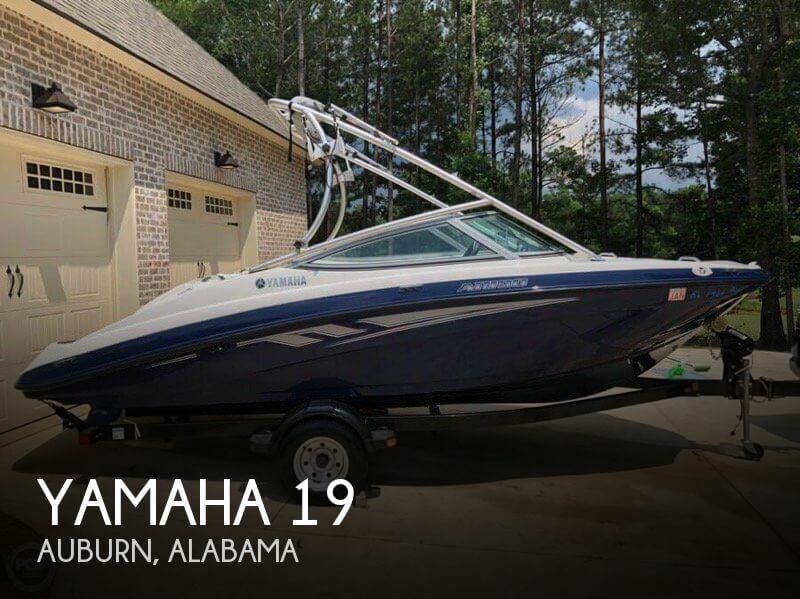 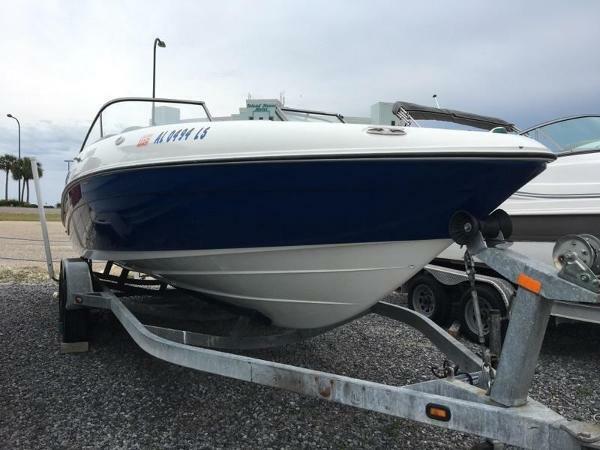 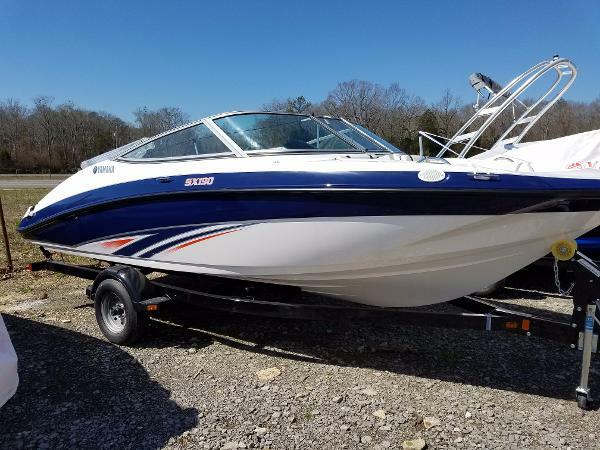 2017 Yamaha AR210 2017 Yamaha AR210 Comes with Anchor Locker, Forward-Swept Tower, Cockpit seating, and lots of storage under seats and in floor compartments! 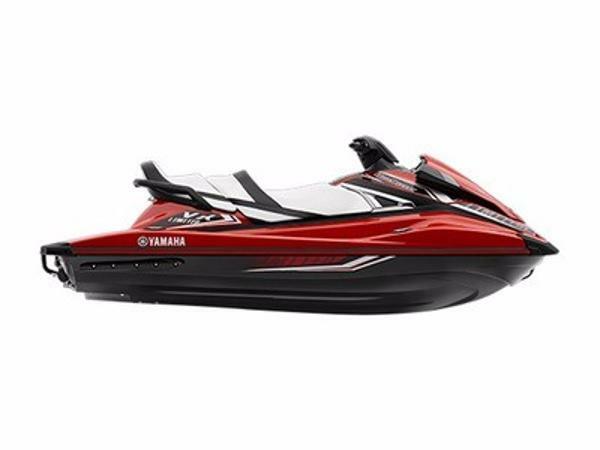 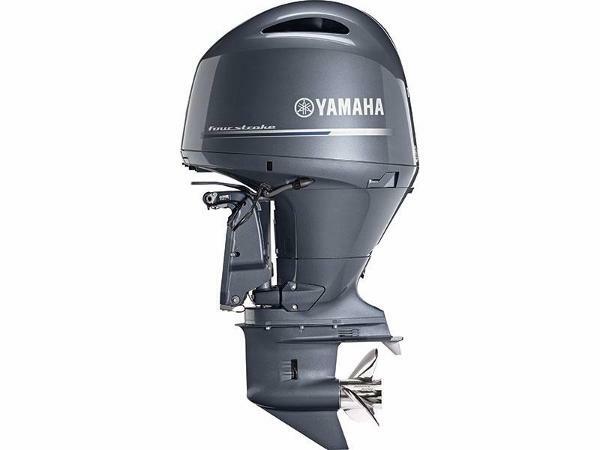 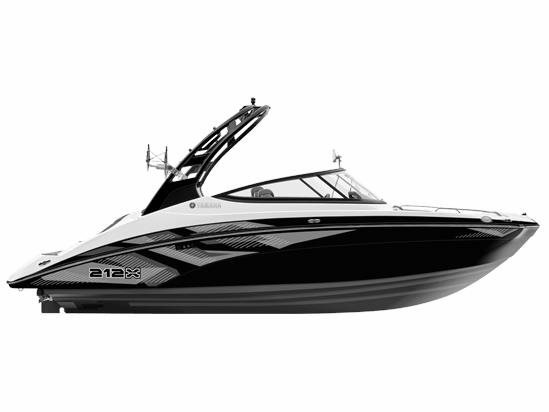 2016 Yamaha SX190 A top selling 19-foot family runabout packed with value and Yamaha innovation. 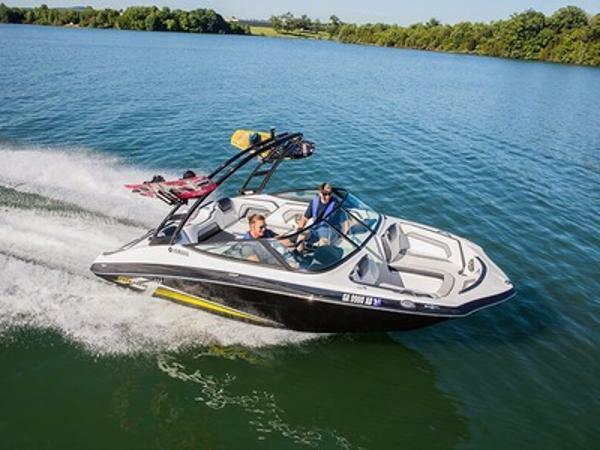 Standard features include Yamahas patented Articulating Keel, spacious stern lounge, Bimini top and trailerall at no extra cost.